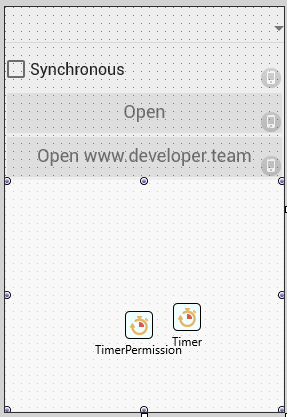 special » Developer Team :: Best choice for developers! Some invitation cards are so special that you’ll want to keep them forever. 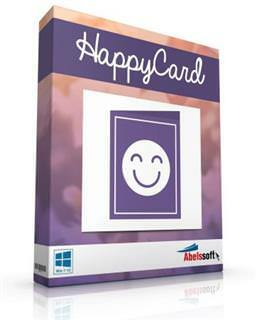 HappyCard enables you to create this kind of cards yourself using only a few clicks. 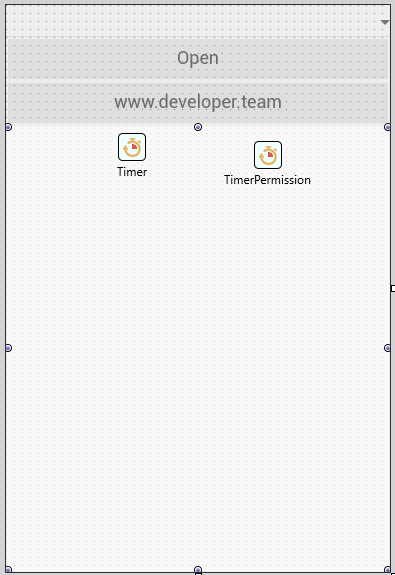 HappyCard helps users with its simple to use interface to create invitation cards with just a few clicks. Creatively done cards, without any previous knowledge. 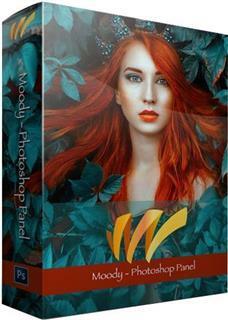 Moody Photoshop Panel is a panel for Ad*be Photoshop that helps the user to give a perfect and professional color in just one click. Its technology allows it to adapt to any type of photos, any kind of photography can put in Moody difficulties. If you have a photo underexposed or overexposed no problem. Moody before applying any effect, it's a color or contrast, automatically recognizes the exposure giving it the best mix between light and mood. Make your photos unique!